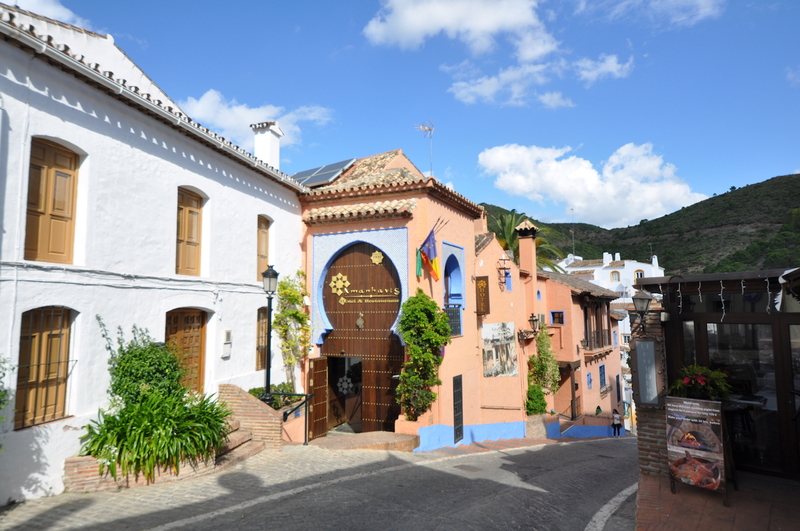 For many people, native and visitors alike, Benahavis stands for great food. It has the highest concentration of fantastic restaurants in the region and draws many visitors to enjoy its local and international cuisine. 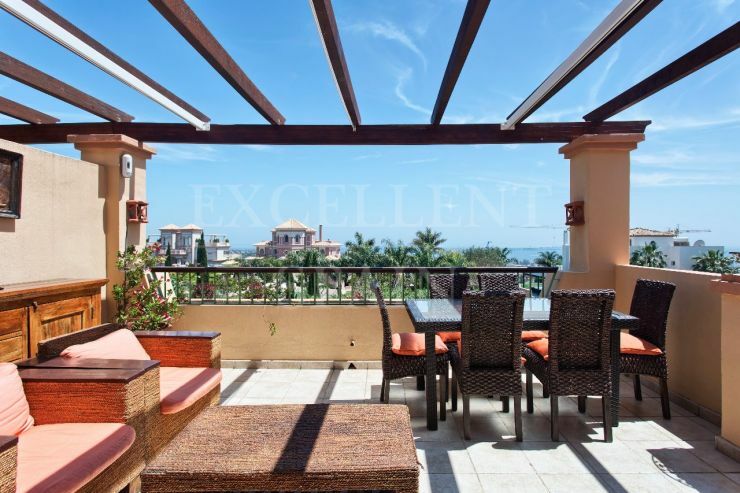 It also has an extremely high percentage of resident expatriates who have found its situation and ambience irresistible. 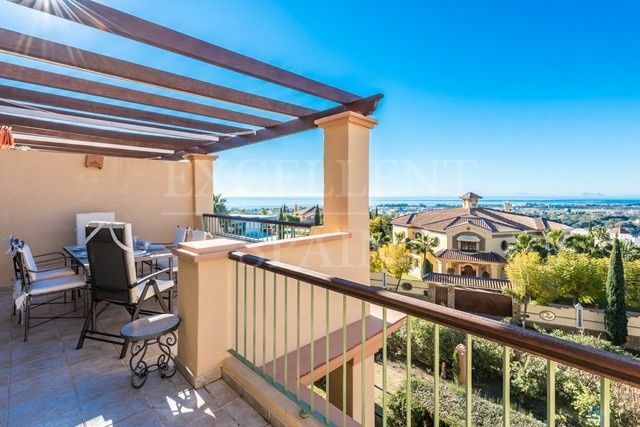 Benahavis center is located at about 500 metres above sea level, 7 kilometres inland from the Guadalmina Golf Course, and is reached by driving through the rio Guadalmina gorge up into the hills. The town has remained remarkably unspoiled, with winding narrow streets ill-suited to the motor car, and a picturesqueness which almost makes it look like a film set. Currently, Benahavis is never quiet during the tourist season, with choosing a restaurant being the biggest problem. Even the old stone Arab walls around the town hall have been converted into one. A parking space should be easily found at the entrance to the village and the tour of its streets undertaken on foot. Besides the restaurants there are numerous bars serving excellent tapas. But its restaurants are the glory of Benahavis, and it celebrates the fact by describing itself on the road signs that guide you there as the gastronomic corner of Andalucía. 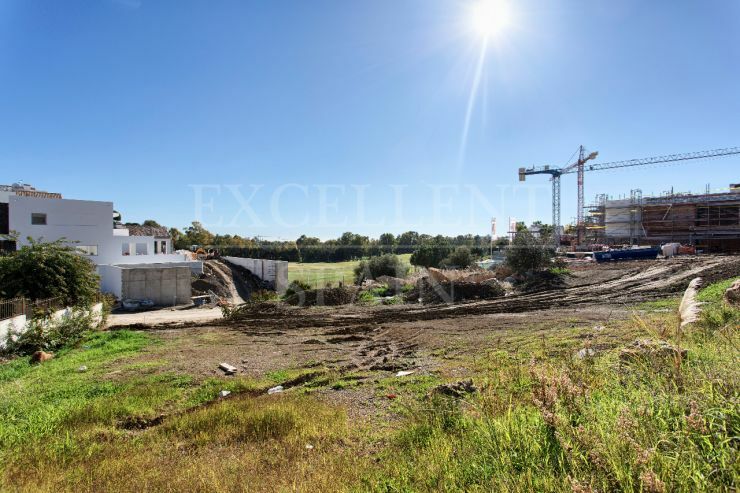 Building plot for sale in La Alqueria, Benahavis of 1.253 m2. It is possible to have a project designed by Carlos Lamas and Designa.